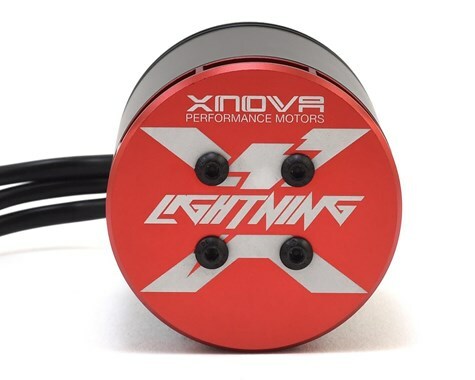 This is the Xnova Lightning 4525-530KV Brushless Motor, with a 6mm "Type A" 55mm shaft. 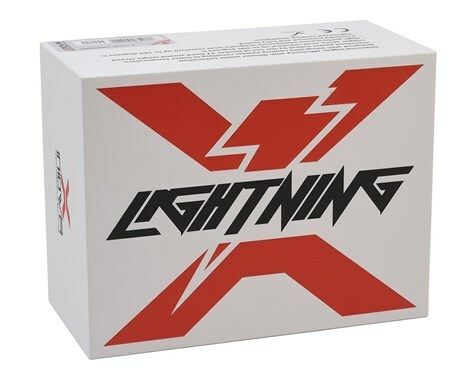 The "Lightning Series" was developed from the extremely successful XTS Platform. 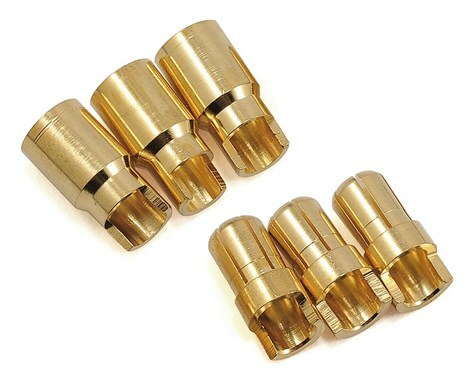 Lightning series motors are simply the pinnacle of performance, and efficiency. 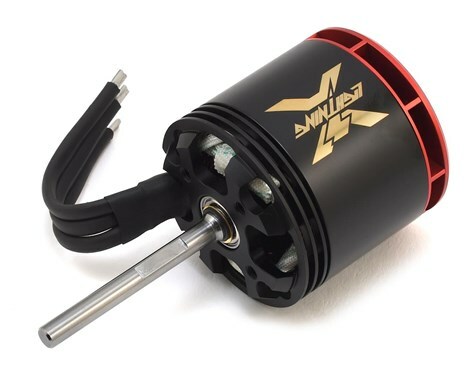 If you're looking for the absolute best brushless motor within the Xnova line up, this is what you're looking for! The 4525 models are specially designed for 630-700mm helicopters to deliver an insane power to weight ratio. The 530kV model is recommended for extreme 3D flying and is optimized for 12S applications. All Lightning motors are 100% hand-wound and each motor runs through a complete quality control test before shipping.